One of the reasons given for poor investment returns is because of trading based upon emotion. Bad news for one company is good news for all of it's competitors, and this weekend provided some good news for anyone competing with Microsoft (MSFT). There are questions about the mobile Office platform for the iPhone. Additionally, at this year's Electronic Entertainment Expo, Microsoft revealed their newest gaming product, the Xbox One, and it was met with huge resistance by gamers. Much like their previous flop with Windows 8, the Xbox One appears to be massively consumer unfriendly. Whether or not this is the case once it hits the shelves in November, Microsoft's problems with branding only make Sony (SNE) and Apple (AAPL) look more desirable by comparison. 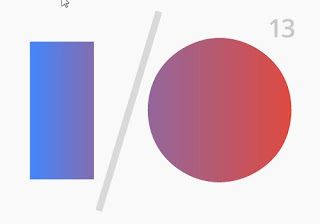 Those interested in technology shouldn't be the only ones keeping up with Google's (GOOG) developers conference happening this Wednesday through Friday. 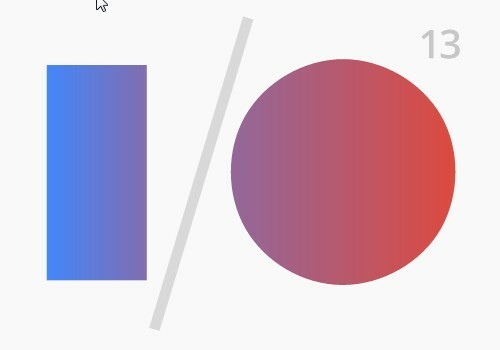 Anyone interested in where the future of computing will go needs to stay on top of Google I/O this week. Mobile gaming, wearable computing, tablets, and the smartest phones will be on display and investors with a sharp eye will be able to making more informed decisions about where tech will be trending for the rest of this year and the next. While there will be plenty of exciting hardware being discussed during the conference, the important thing to remember is that Google's target audience here is software developers. Every technology presented this week will have huge potential to change the tech world, but the most successful will be the ones developers want to create the next killer app on. Although Hasbro's (HAS) Q1 earning's report showed a loss of $0.05 a share, or $6.67 million, their total revenue went up 2.3% which led to the stock opening higher on Monday and is now at a new high for the year. The loss is reportedly due to restructuring costs, a weak U.S. and European economy, and the rise of mobile and high-tech gaming. However, this did not stop investors from being bullish about the toy making company. While Hasbro suspects it may need to trim it's workforce over the coming year, and the outlook for it's products such as G.I Joe and Transformers looks pessimistic, there is still potential for major growth if they can diversify into the electronic gaming market.